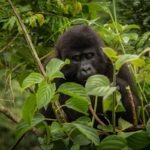 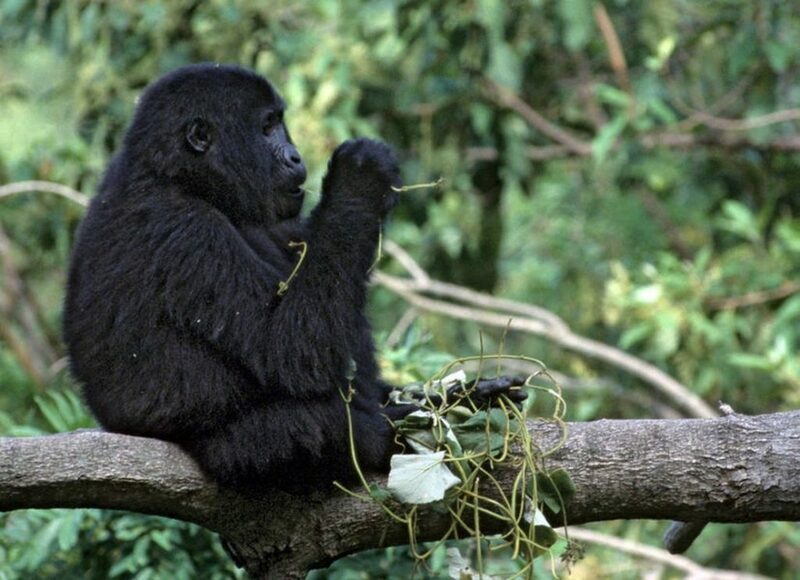 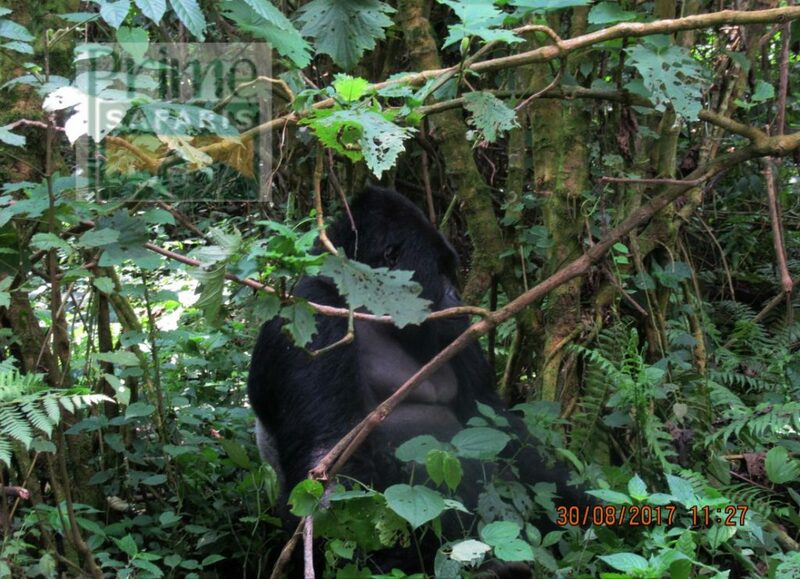 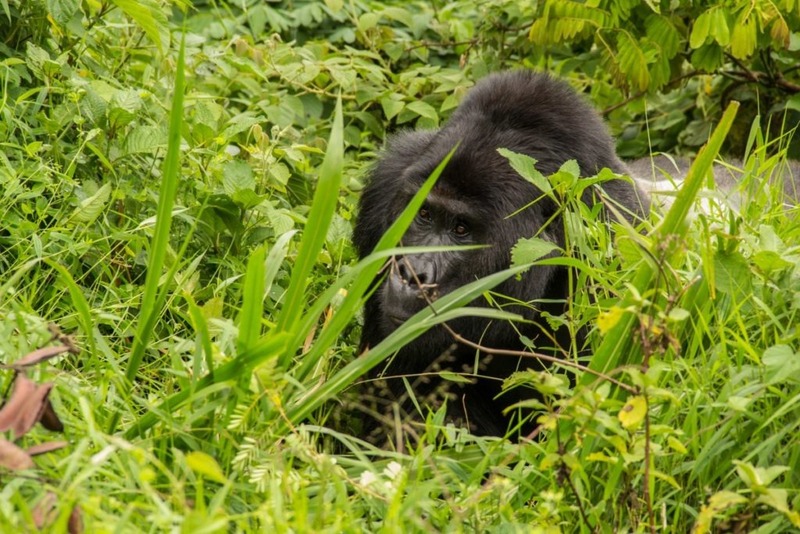 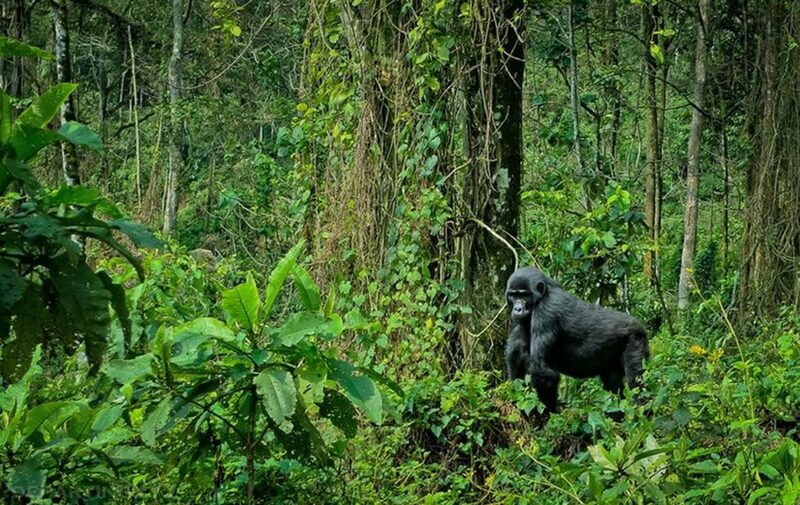 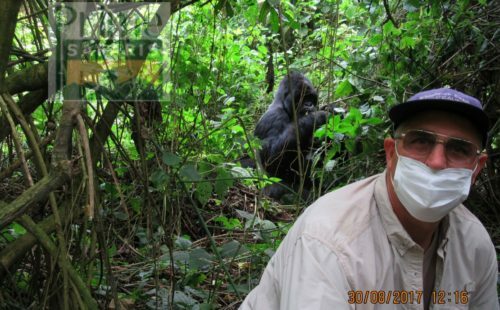 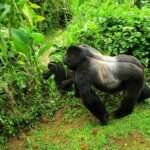 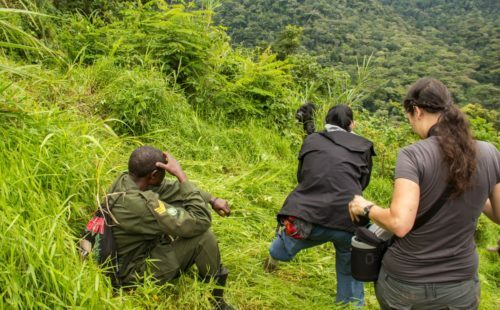 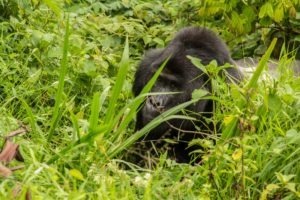 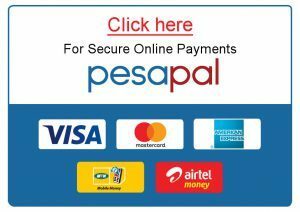 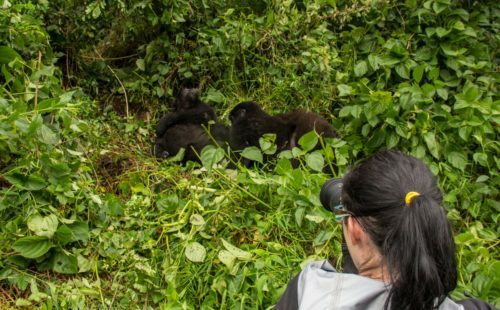 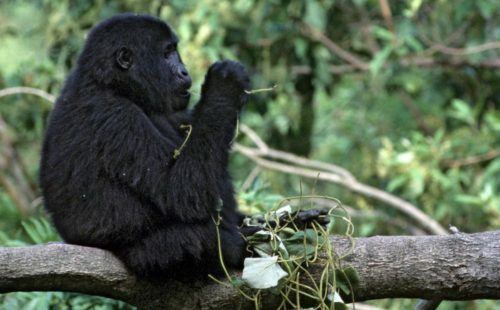 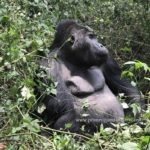 The 6 Days Uganda Gorilla, Chimpanzee & Wildlife Safari is a diverse safari package that allows you explore the two of the world’s giant apes and the Big four of the Big five Land Animals in their natural habitats. 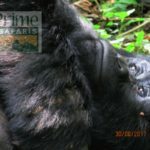 The Safari takes you to Kibale National Park famously known as the Primate capital of the world with a large group of habituated Chimpanzees, Queen Elizabeth National Park which is an extensive savannah habitat coupled with diverse environments of wetland actual, water and forests on the flats of the Albertine rift and Bwindi Impenetrable National Park – the mountain gorilla sanctuary with over 400 populations close to the a half of their entire world population apparently standing at 880. 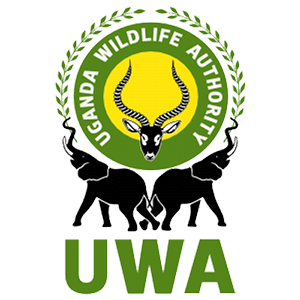 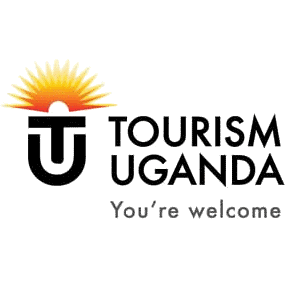 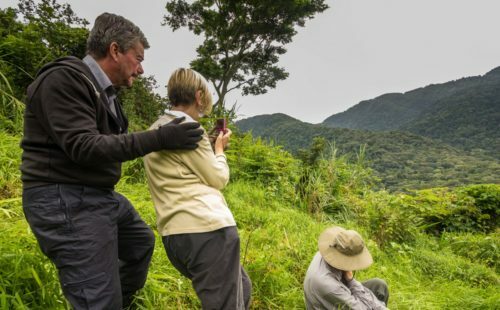 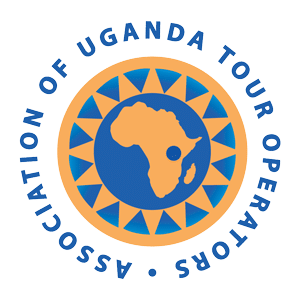 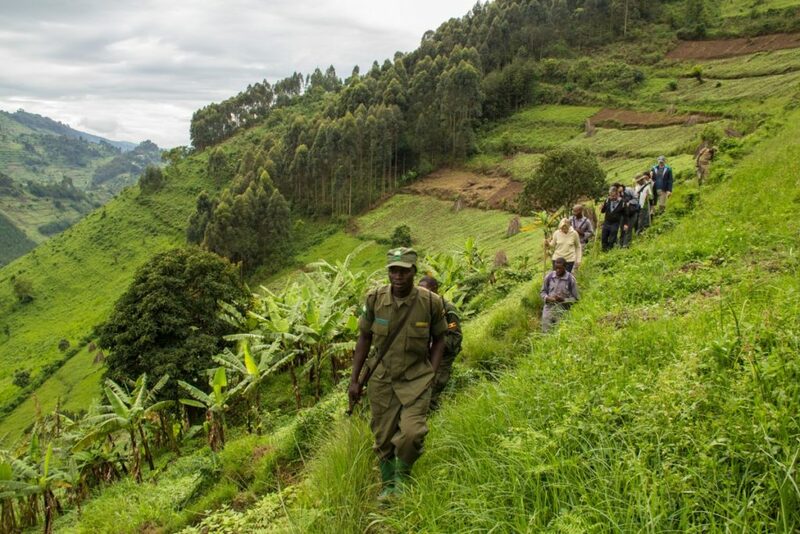 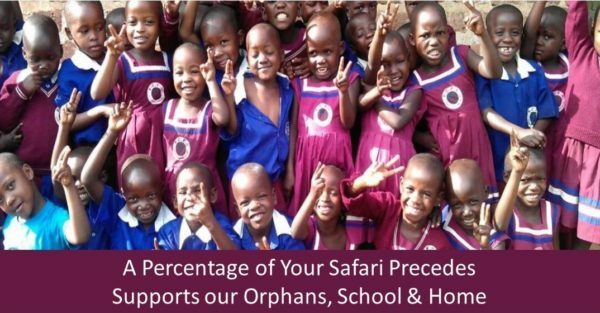 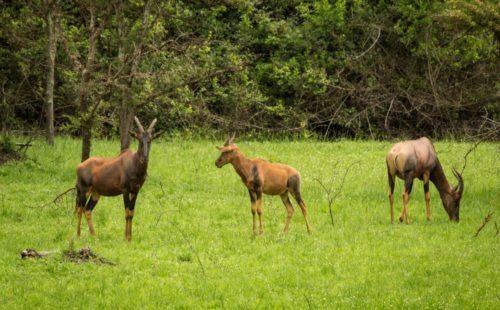 Besides the mentioned main destinations, the safari also features the cycling in the Mpanga tea estates, Amabere g’Nyinamwiru caves, the Fort Portal crater hike, the Bigodi wetland and Lake Bunyonyi. 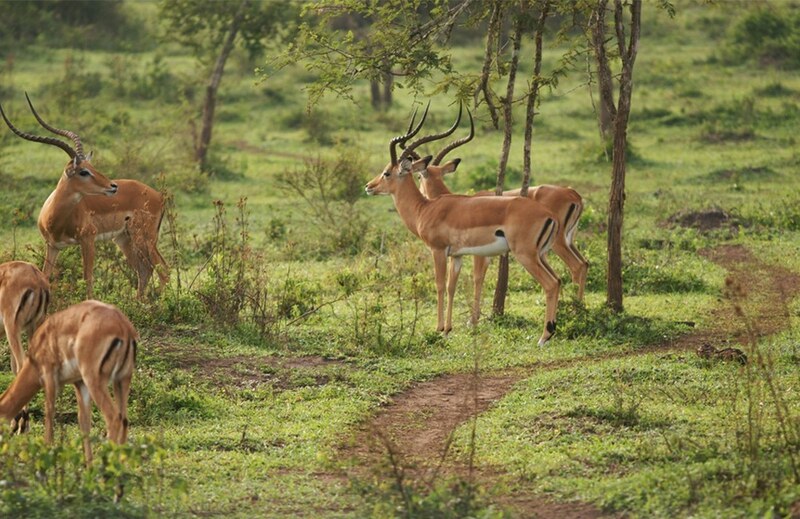 It’s a remarkable safari experience worth exploring. 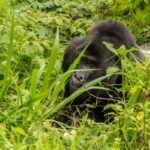 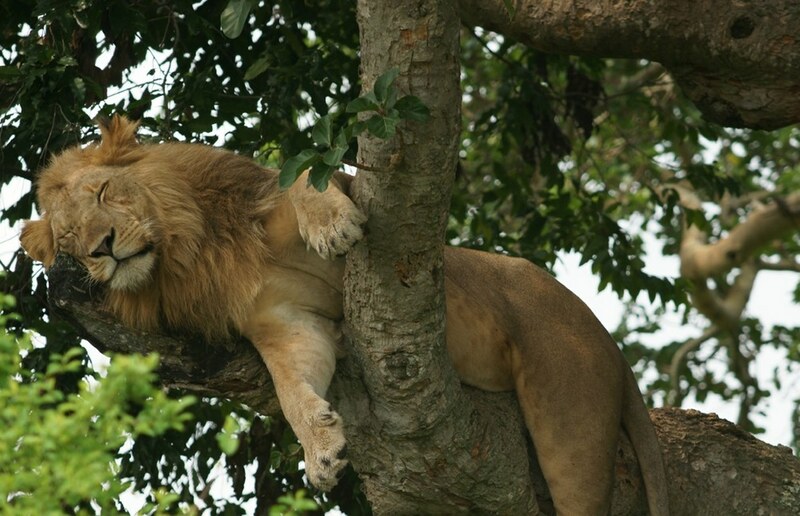 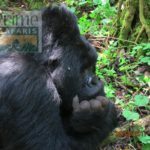 Major Safari Activities: Gorilla Trekking, Wildlife tour, Chimpanzee tracking, boat ride.